Beautiful Rotating Blueprint of Contemporary Growing Buildings. 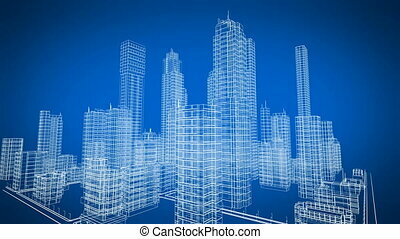 Construction and Technology Concept. Blue color 3d animation. 4k UHD 3840x2160. 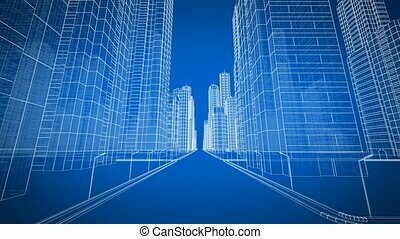 Modern 3d Blueprint of Contemporary Buildings Turning in 3d Space. Blue color. 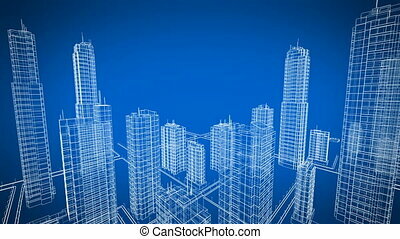 Construction and Technology Concept. Looped 3d animation. 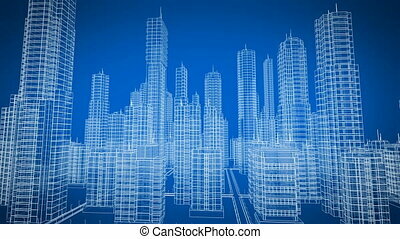 Beautiful Digital Blueprint of Modern Buildings Rotating in 3d Space. Blue color. Looped 3d animation. 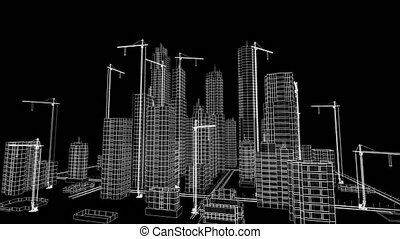 Construction and Technology Concept. 4k Ultra HD 3840x2160. 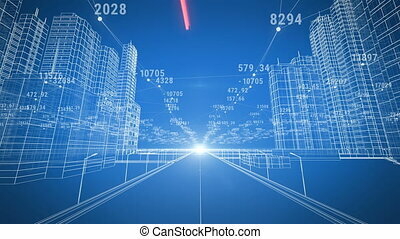 Beautiful Modern City Moving Through the Digital 3d Blueprint. 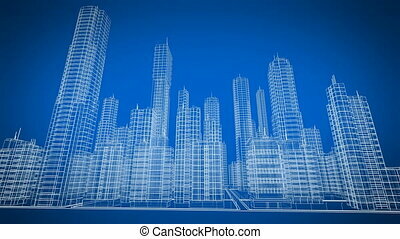 Construction and Technology Concept. Blue Color 3d Animation Looped. 4k UHD 3840x2160. 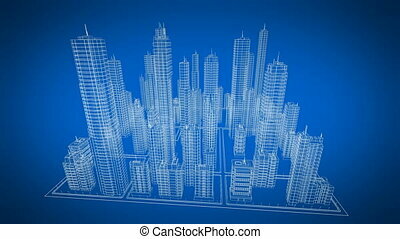 Beautiful Modern City Growing Process in Digital 3d Blueprint. 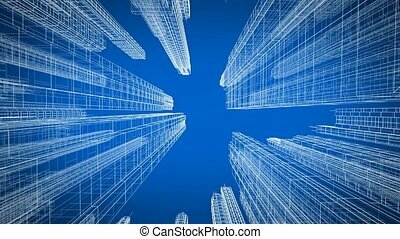 Construction and Technology Concept. Blue Color 3d Animation Looped. 4k Ultra HD 3840x2160. Beautiful Modern Growing City Moving Through. Digital 3d Blueprint and Numbers. Construction and Technology Concept. 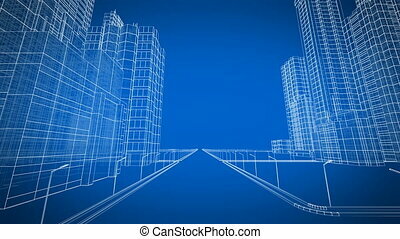 Blue color 3d animation.